Just as the right wine glass improves the taste of your wine, the design of your beer glass will enhance the flavors of your favorite brews. 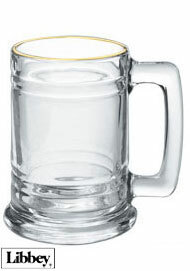 Our Libbey Glass Mugs bring out the roasted, toasty flavors of even the worst lagers. 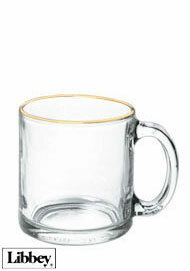 Enjoy your fine stouts with these great drinking glasses specifically designed to enhance your drinking pleasure. 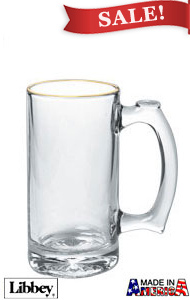 For glassware that suits your lifestyle, Libbey is the only option. Every aspect of each glass is sophisticatedly designed for a result that is durable, versatile and compelling. 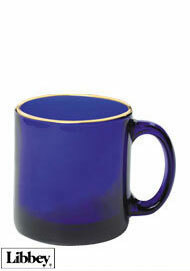 Libbey glass mugs are available in 13 oz and 15 oz sizes and in either clear, cobalt blue, or juniper.